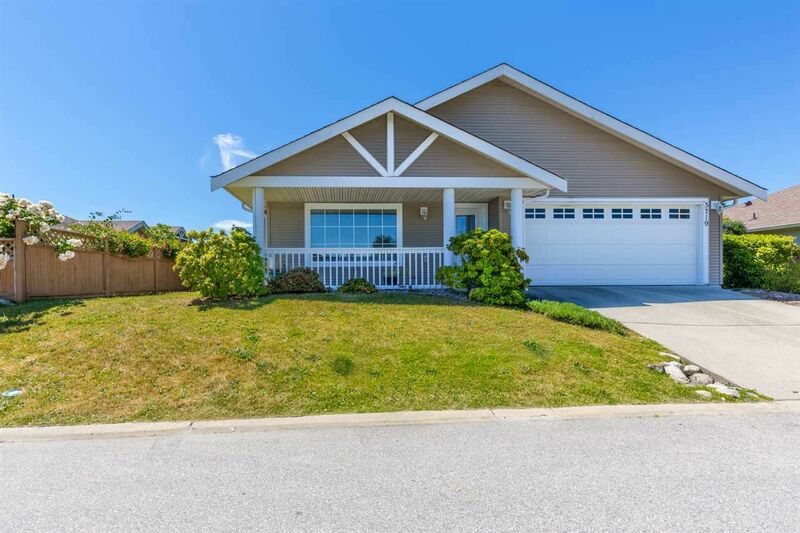 Bright 3 bedroom, 2 bathroom rancher located in sought after Cascade Heights. With extended kitchen, vaulted ceiling, n/gas fireplace and a well designed floor plan, this home makes for easy carefree living. The fenced back yard has been carefully landscaped. 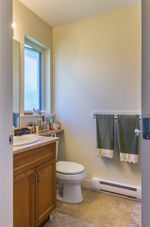 Situated close to parks, hiking trails and a short drive to all the amenities of town. Well suited for retirees or families. Book your appointment today.